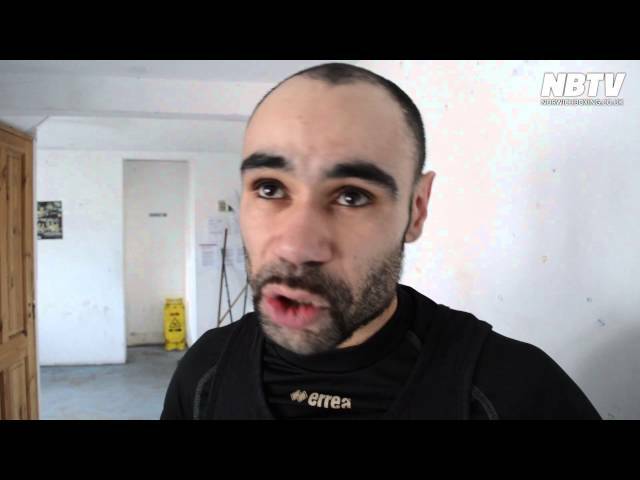 Zaiphan Morris talks about his training and sparring with Prince Patel in preparation for March 4th at The Halls. A collection of photos taken of pro boxers sparring at the Kickstop gym. 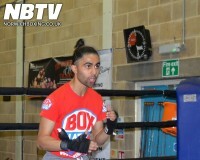 Prince Patel interview after training at the Kickstop gym in Norwich. 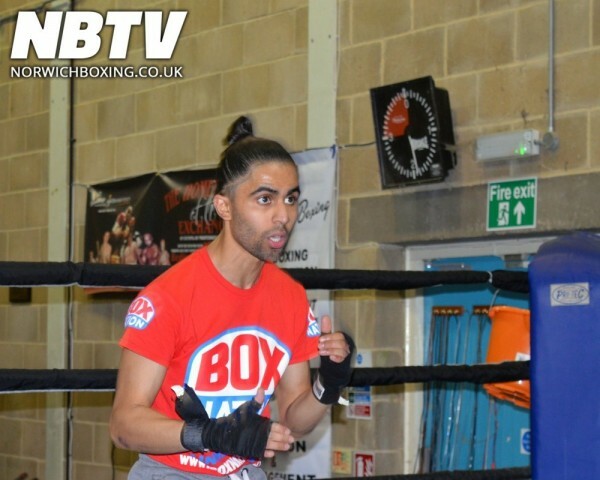 Prince Patel and Mervyn Turner talk about training and the future for Prince. 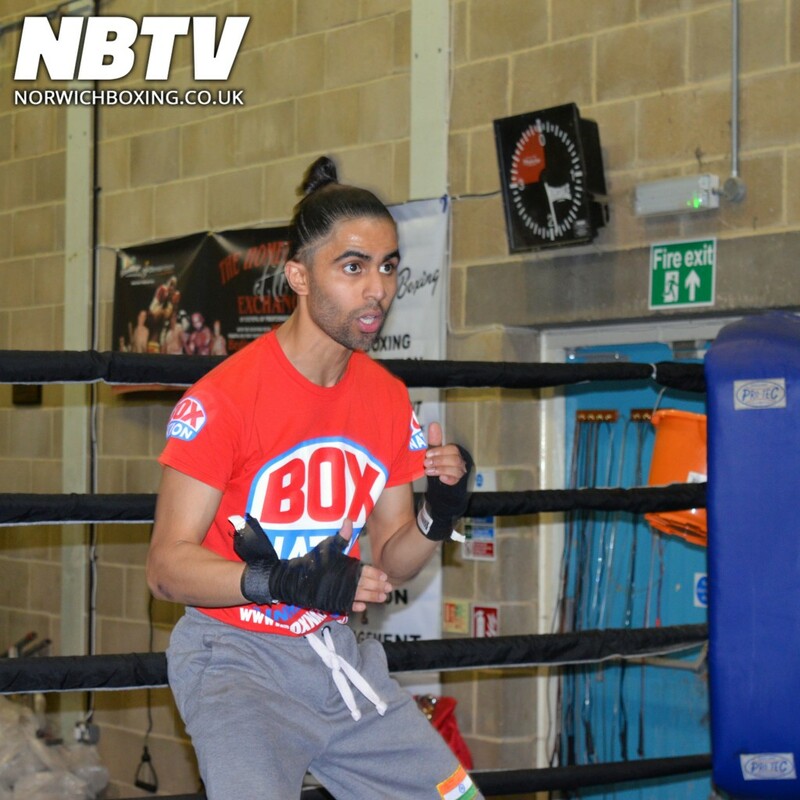 Prince Patel has built up a name for himself by being outspoken and controversial in his video interviews, but love him or hate him he is undefeated in professional boxing with 3 wins.